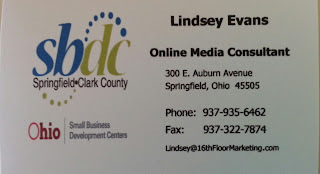 Online Media at SBDC Springfield/Clark County! 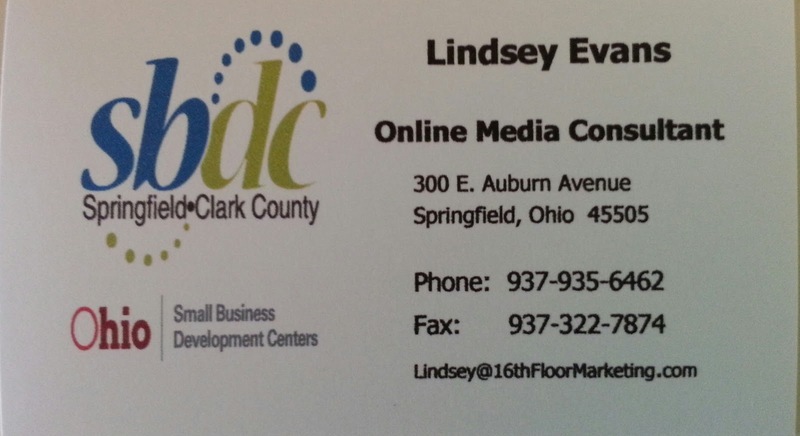 If you are interested in starting a new business or need help with a current business give SBDC a call. Check out their website at SmBusDev.org ! We have many consultants in many areas of business that can help you with your needs! 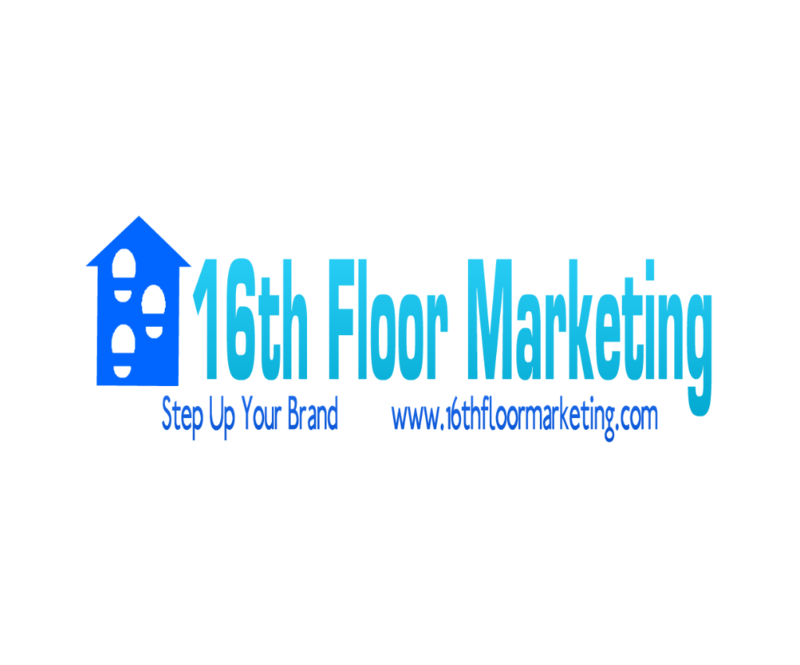 16th Floor Marketing finally launched! The logo is below! It's just me at the moment but I have great partnerships with Graphic Designers, Website Designers, Video Production and Photography Services! I will have more announcements in the future!